Port Hedland Aboriginal Corporation IBN hsa opened a new aged care facility catering specifically for Aboriginal Elders. Mirli Maya IBN Elders Retirement Village is the first of its kind in the Pilbara and includes six two-bedroom one-bathroom units to be used by IBN Elders and one two-bedroom two-bathroom unit to be occupied by caretakers. Banjima Traditional Owner Gladys Tucker joined new IBN Chief Executive Officer Tony McRae for the official opening celebration earlier this month. For more information click here to visit the IBN website. Over the next few weeks, interviewers from the Australian Bureau of Statistics (ABS) will be collecting information from Aboriginal and Torres Strait Islander people in the City of Greater Geraldton area. The interviewees are an important part of the 11,500 sample of people randomly selected to participate in the National Aboriginal and Torres Strait Islander Social Survey (NATSISS) across Australia. The aim of NATSISS is to measure the progress of Australia’s Aboriginal and Torres Strait Islander people since the survey was last conducted in 2008. 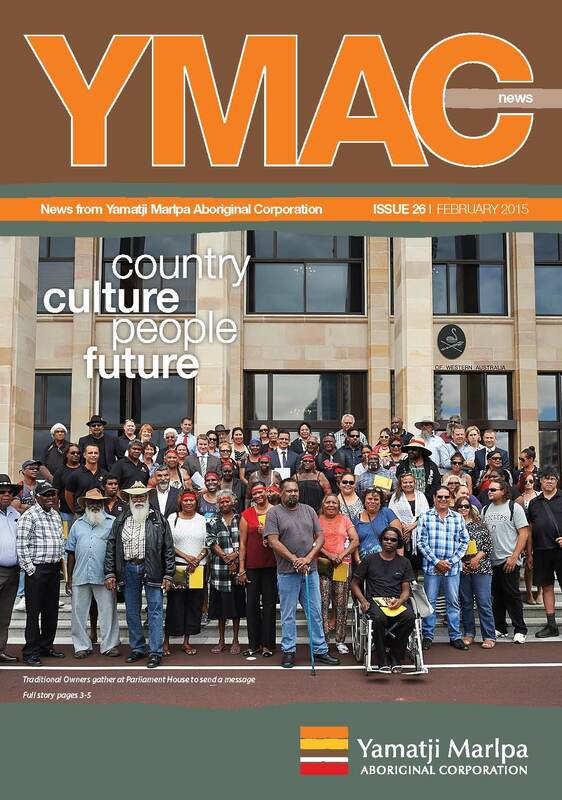 The survey covers a broad range of topics, such as experiences of homelessness, access to services, and health; and is used to inform policy and funding decisions around programs and services for Aboriginal and Torres Strait Islander people across Australia. For more information visit the ABS.